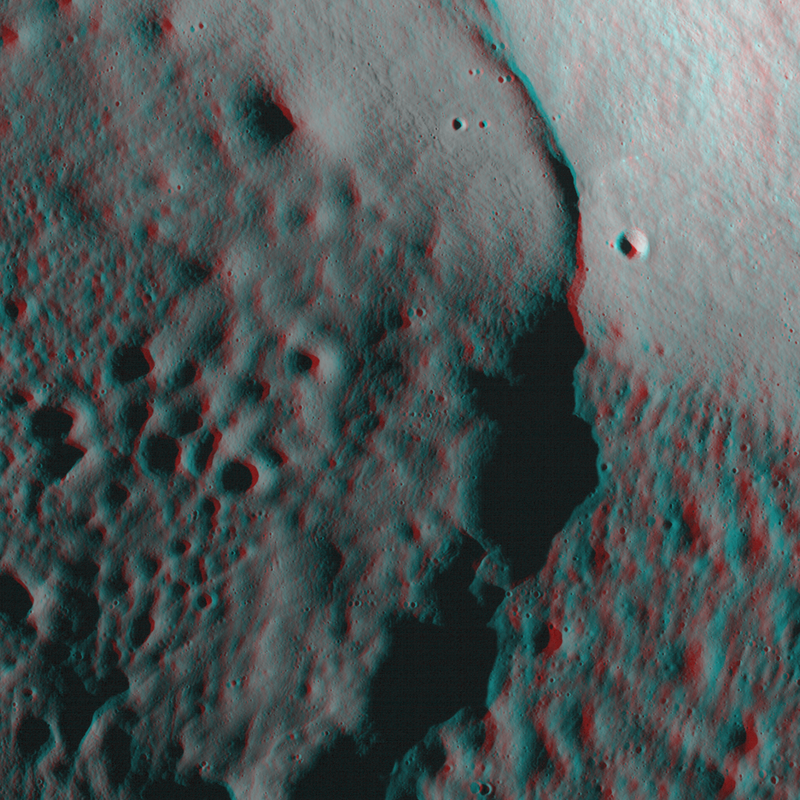 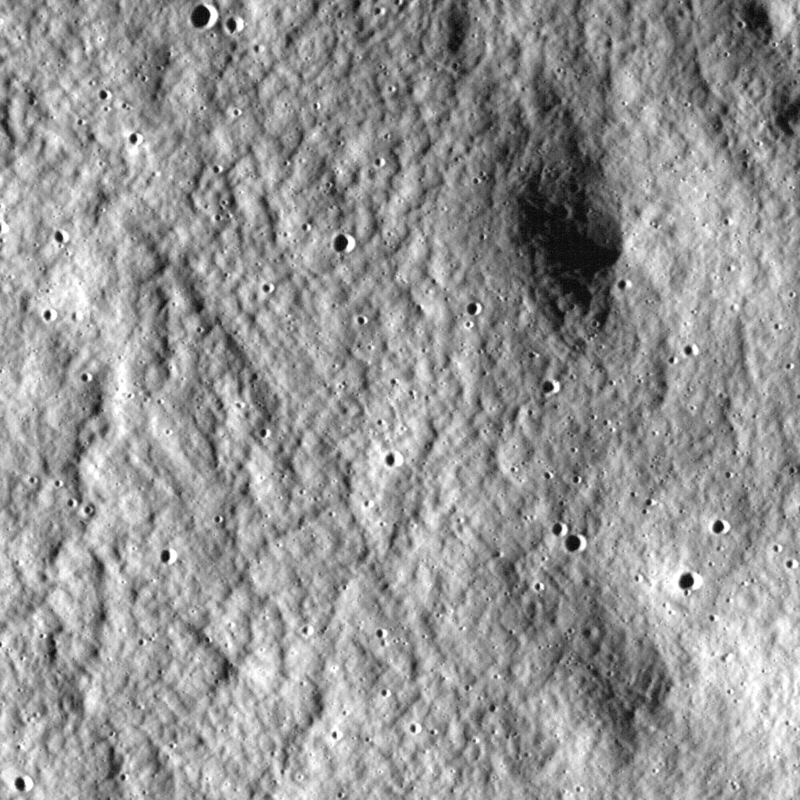 Mosaic of a floor-fractured crater, acquired by the Wide Angle Camera 560 nm filter. 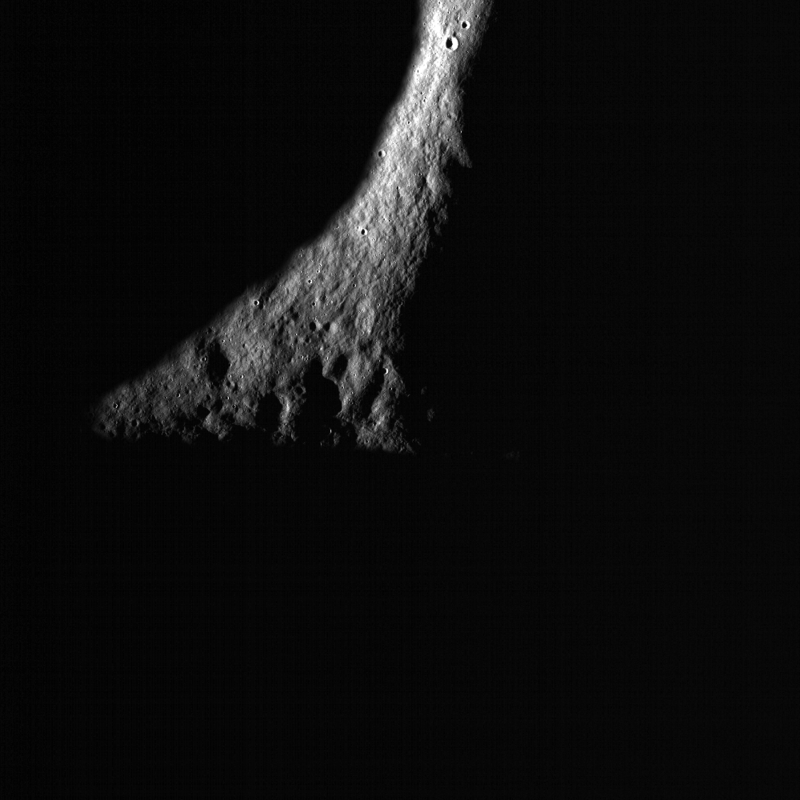 Scene is approximately 160 km across [NASA/GSFC/Arizona State University]. 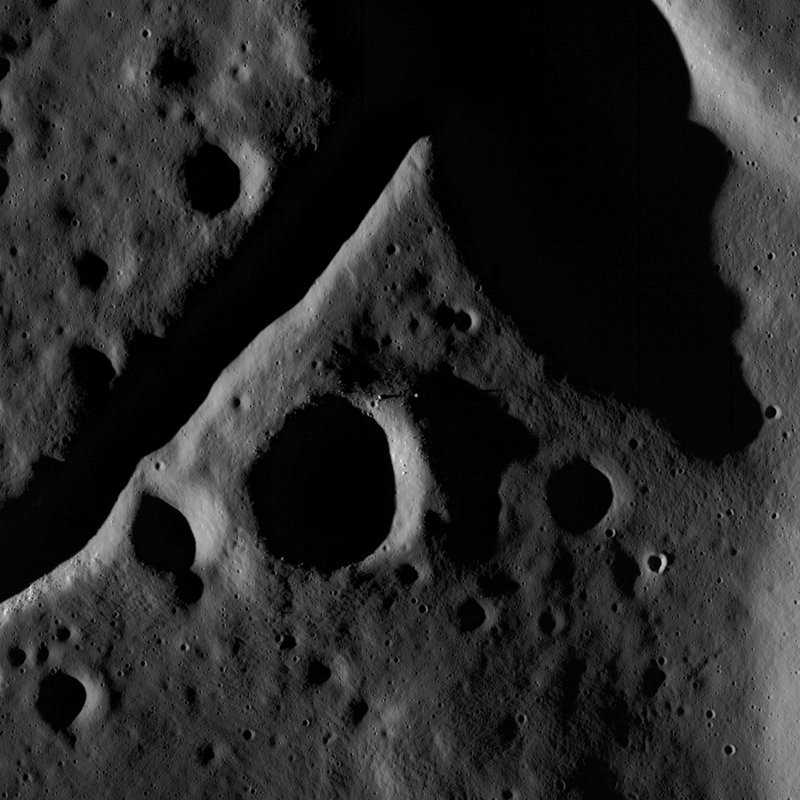 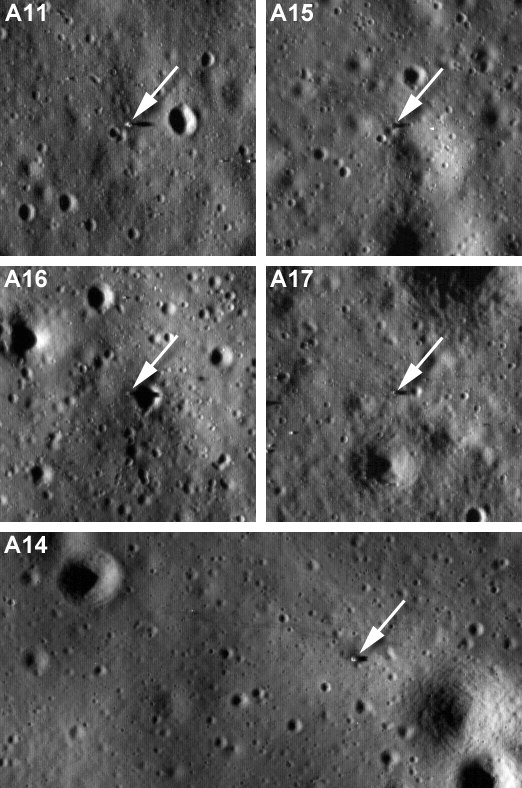 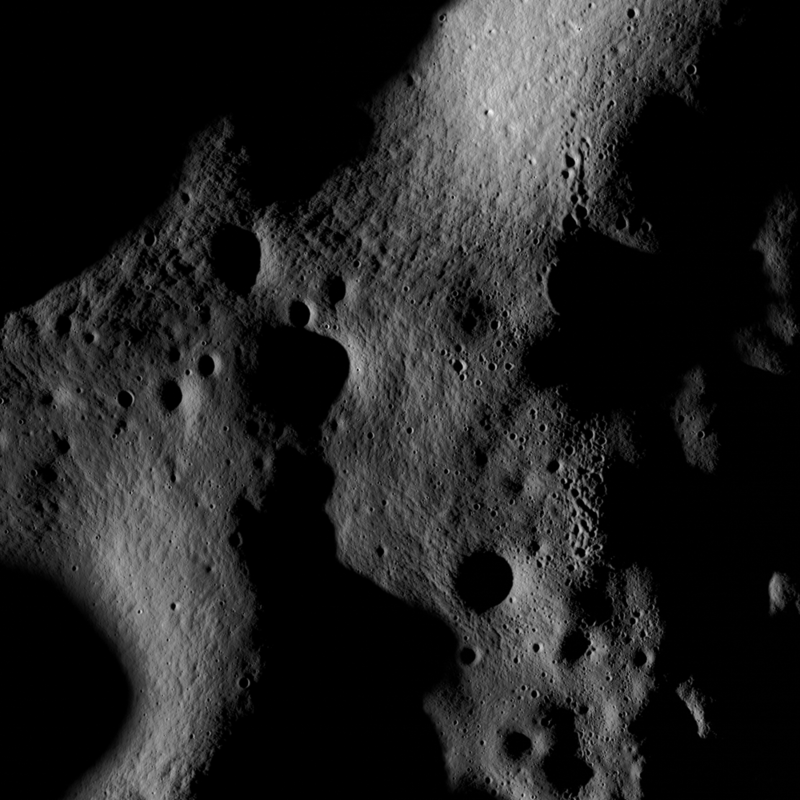 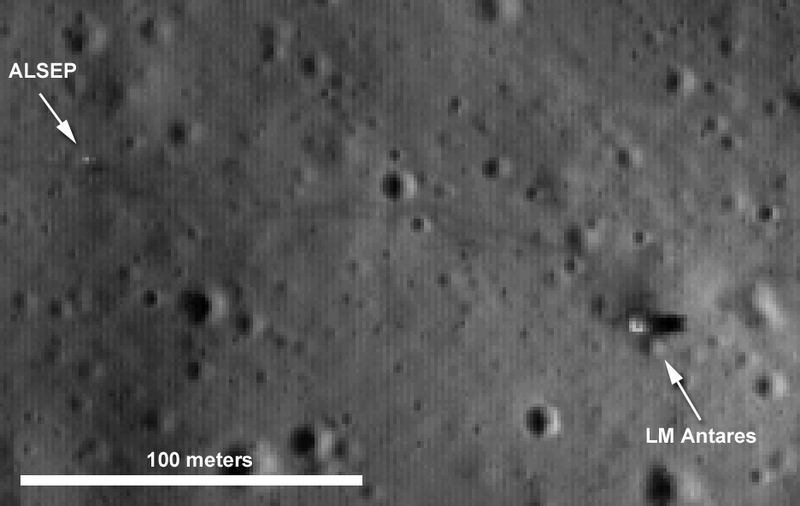 The central peak and fractured floor of Compton crater as imaged by the LROC Narrow Angle Camera at dusk, image width is ~1720 meters [NASA/GSFC/Arizona State University]. 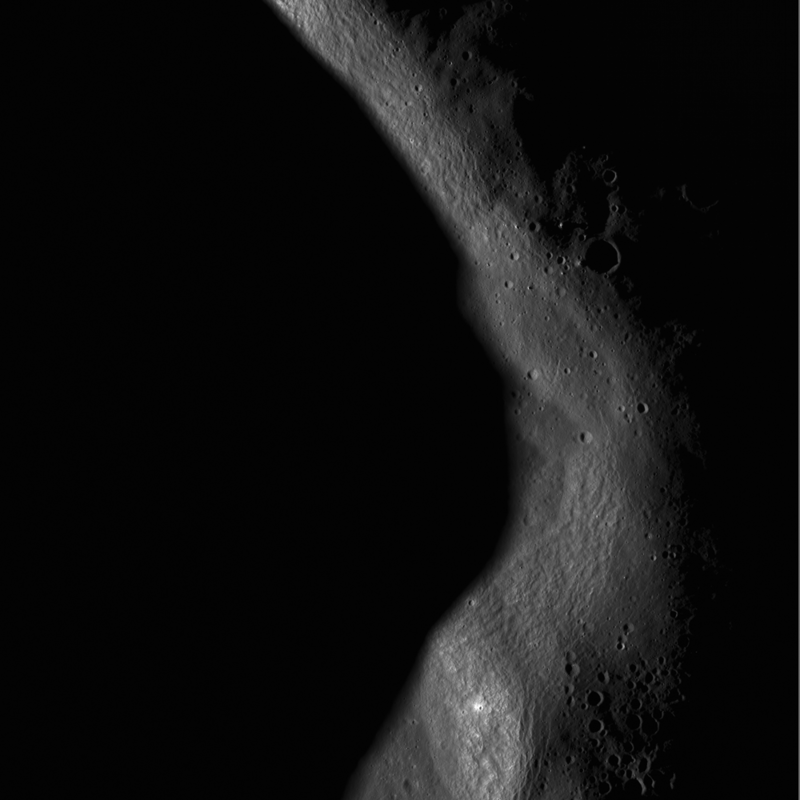 The subdued rim of Anaxagoras A, dramatically lit by the lunar sunrise [NASA/GSFC/Arizona State University]. 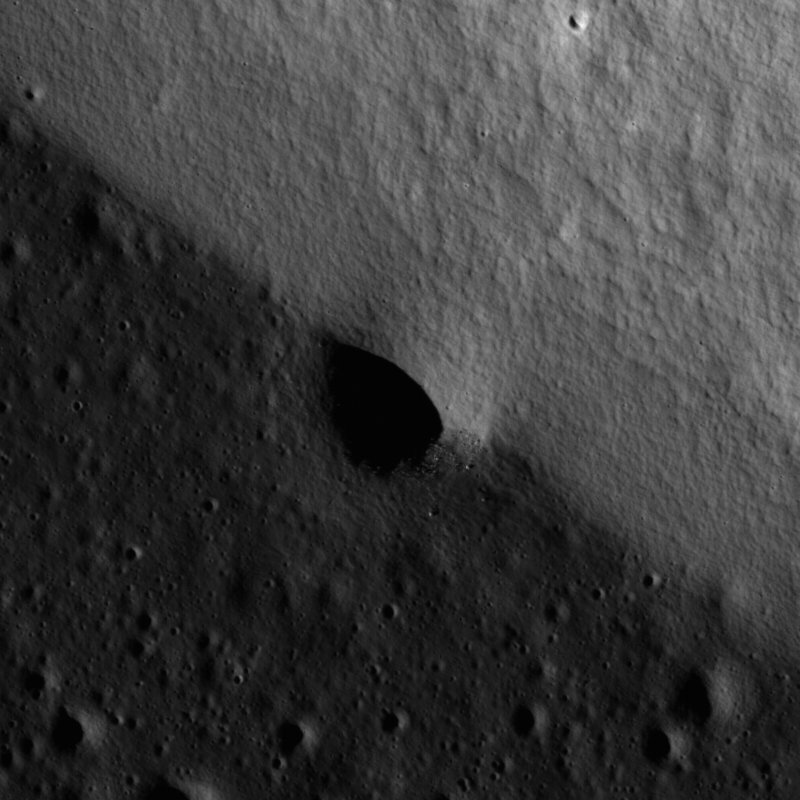 A crater rim peeking out of the shadows, captured as LRO passed over the lunar terminator [NASA/GSFC/Arizona State University]. 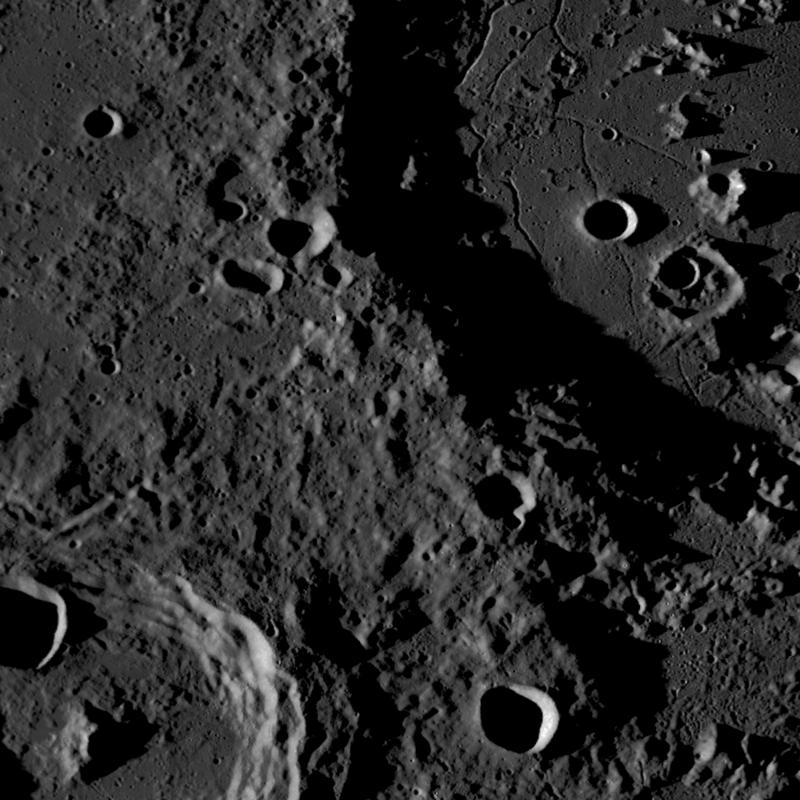 Close-up view of the lunar highlands, northeast of Clavius crater [NASA/GSFC/Arizona State University].